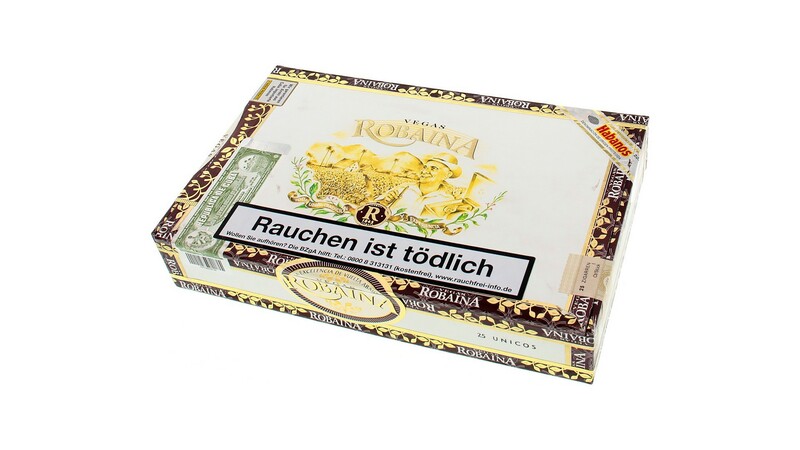 These cigars have dark oily wrappers and a sweet complex flavor. It has an excellent construction with medium to full body. The 1999 vintage is just outstanding! 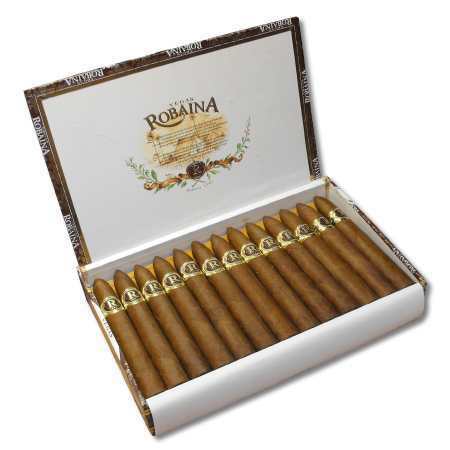 The Robaina family have farmed and cultivated Cuban tobacco since 1845 on their private Vegas fields in Chuchillas de Barbacoa in San Luis – and area situated within the Vuelta Abajo region. The family is hailed for their incredible farming and rolling skills. 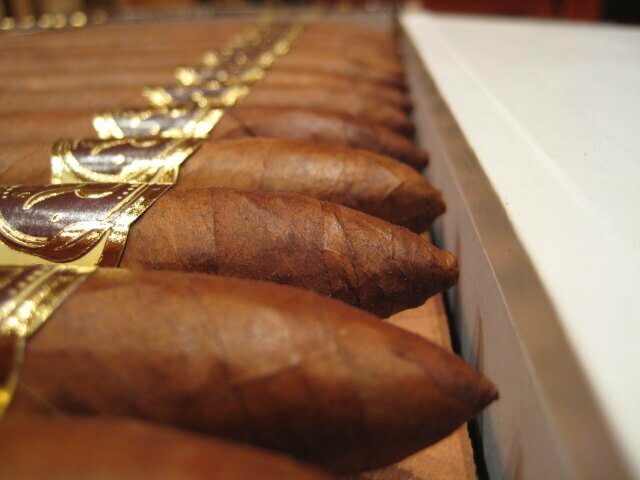 Their cigars have found a perfect home for Cuban cigar enthusiasts and all are perfect for aging. Received order of vintage 2014 production and was truly impressed. 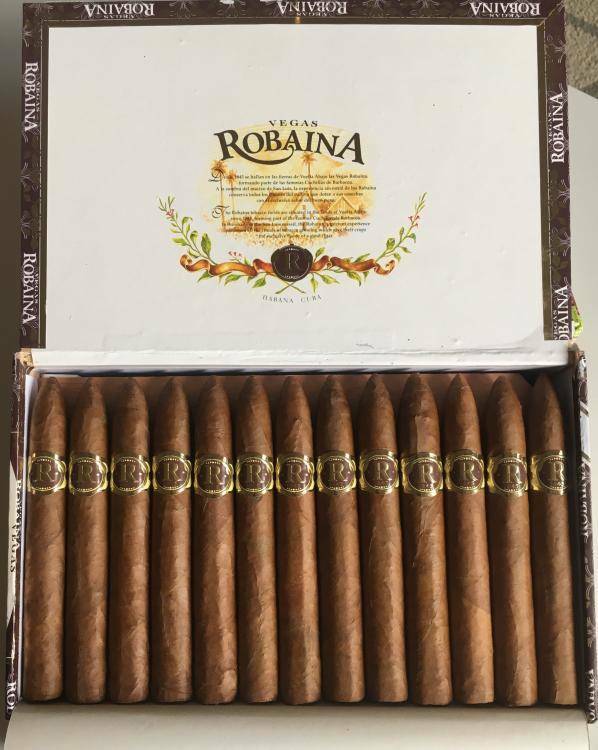 Perfect cigars all around and so far, excellent smoke!